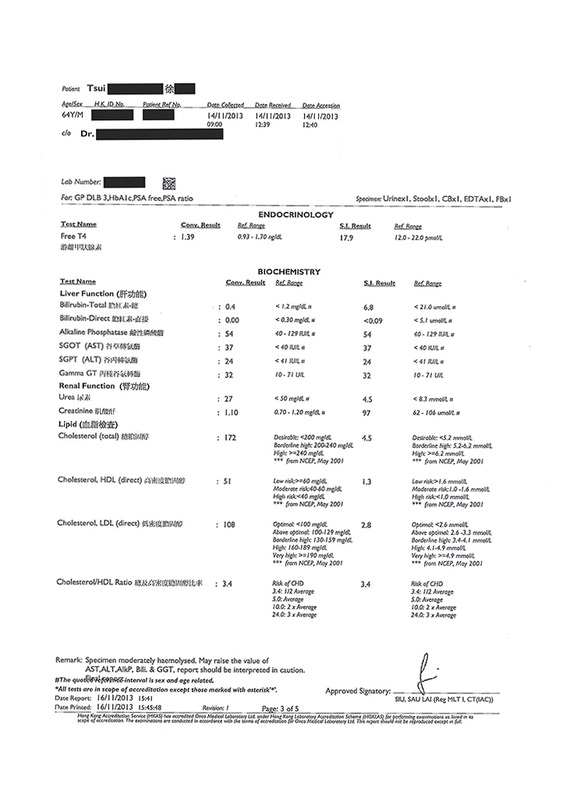 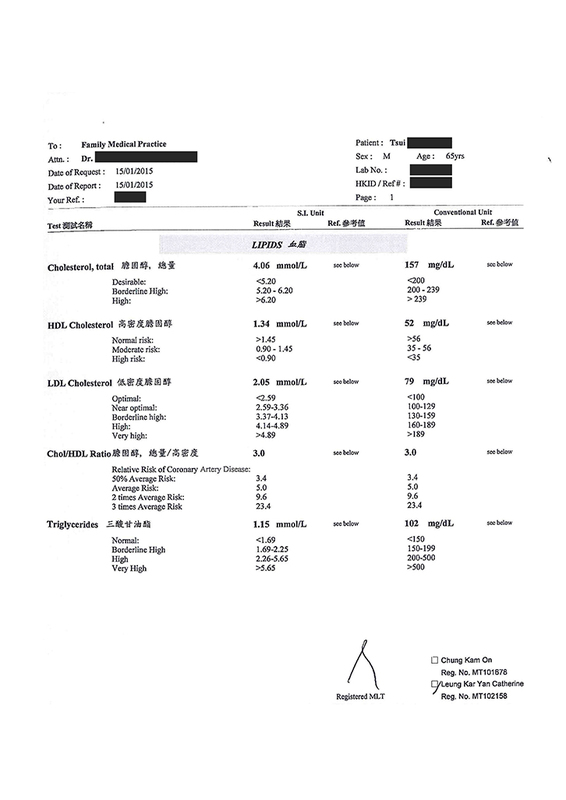 Feedback & reports of Mr Tsui - CeresHealth (HK) Ltd. 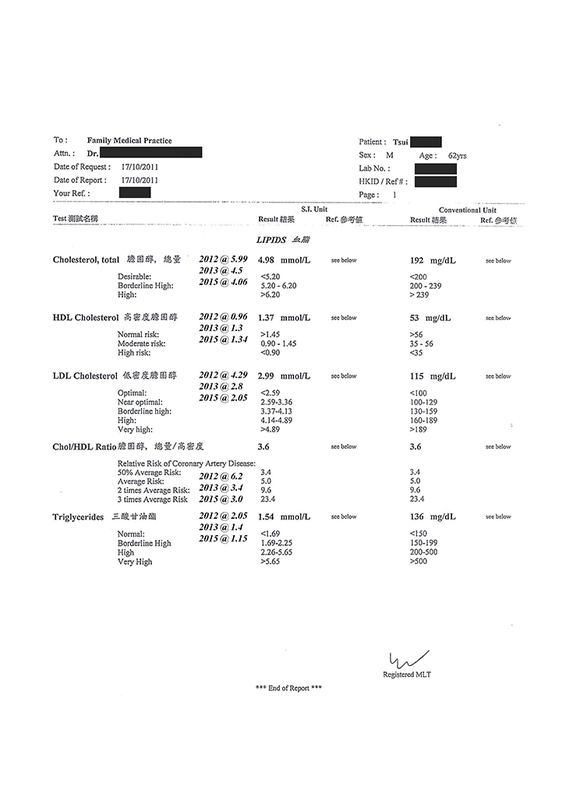 The following 4 blood test reports were provided by Mr. Tsui after vigorHealth elements were taken by him for about 3.5 years. 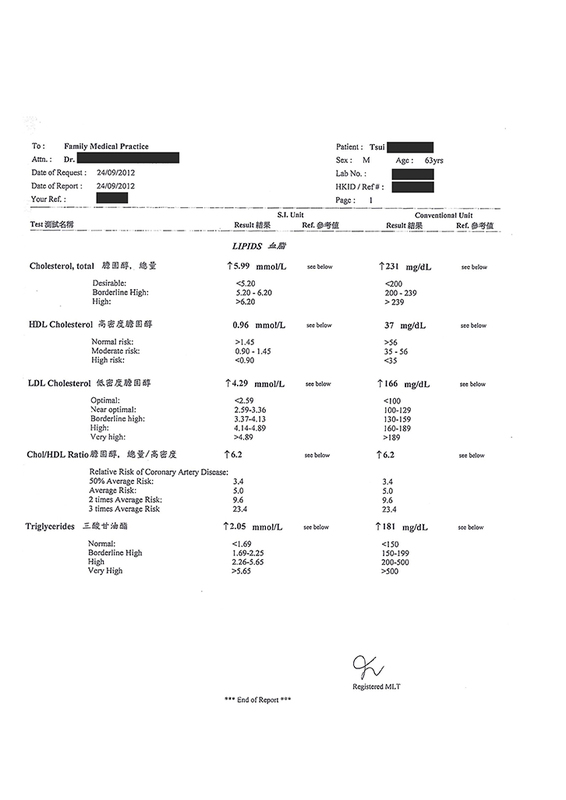 The first report was dated 17/10/2011 which represented the intake period of Mr. Tsui in the past 6 months from date of the report, after taking 8 capsules per day. 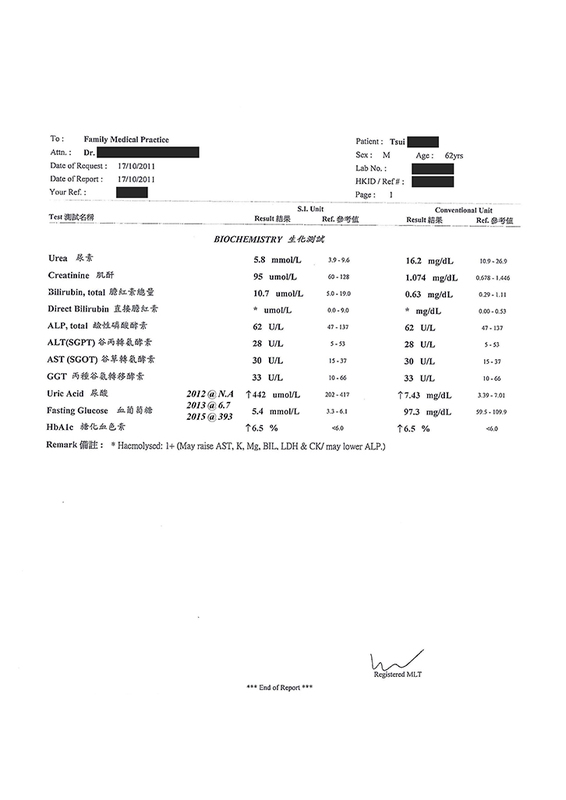 While the 4th report dated 15/01/2015 reflected the body condition of Mr. Tsui during the year of 2014. 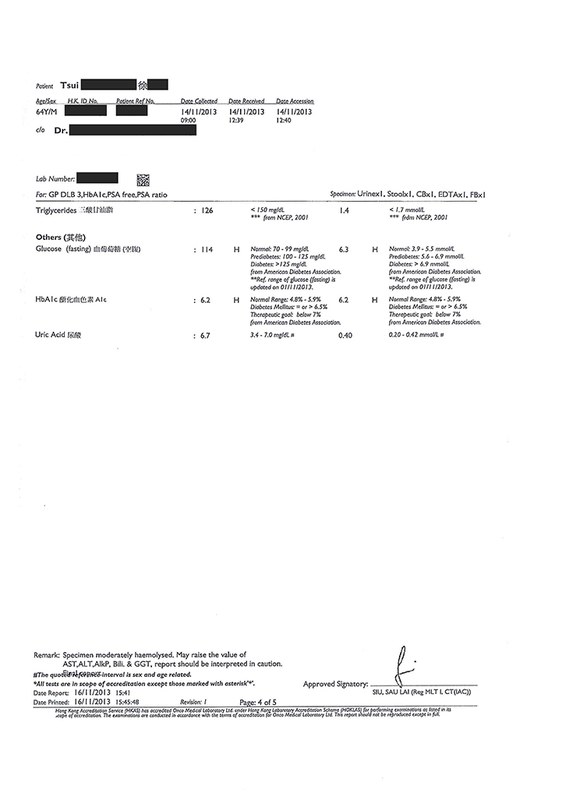 Results of these reports had been very encouraging and positive. 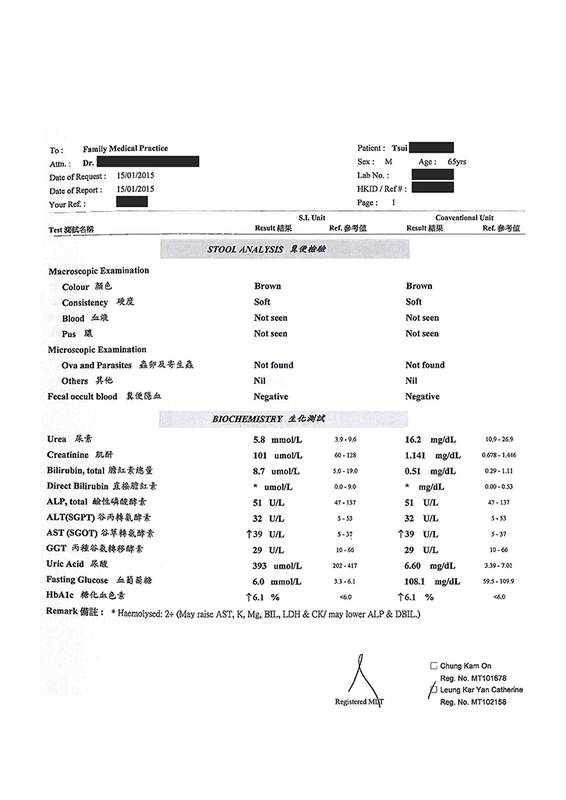 We would like to take this opportunity to thank you Mr. Tsui for his selfless love and contribution for those who may need this supplement to their health.